HerbalTeaHealing.com aims to give you herbal tea remedies to optimize your health. We have been serving tea connoisseurs through our tea boutiques for over fifty years. Need an immune system boost? In dealing with the stress of a busy schedule or other life events, the best intentions for our health can fall by the wayside and we get sick. There are a lot of teas to help with your immune system. Most teas are healthy to begin with, so you probably can’t go wrong with your favorite tea. However, there are a few with a fantastic amount of Vitamin C and other immune boosting properties so that you can focus on getting yourself back into tip top shape. Don’t forget, you can mix any of these teas together to make your own special blend! Acai: This superfood will give you a healthy dose of vitamins and anti-oxidants. Acerola: This tea is bursting with Vitamin C.
Dong Quai: This herb is very helpful, especially to women. Ginger: Ginger is spicy and loves to help your body. Hibiscus: This pretty flower has high Vitamin C content and will also help to lower your blood pressure. 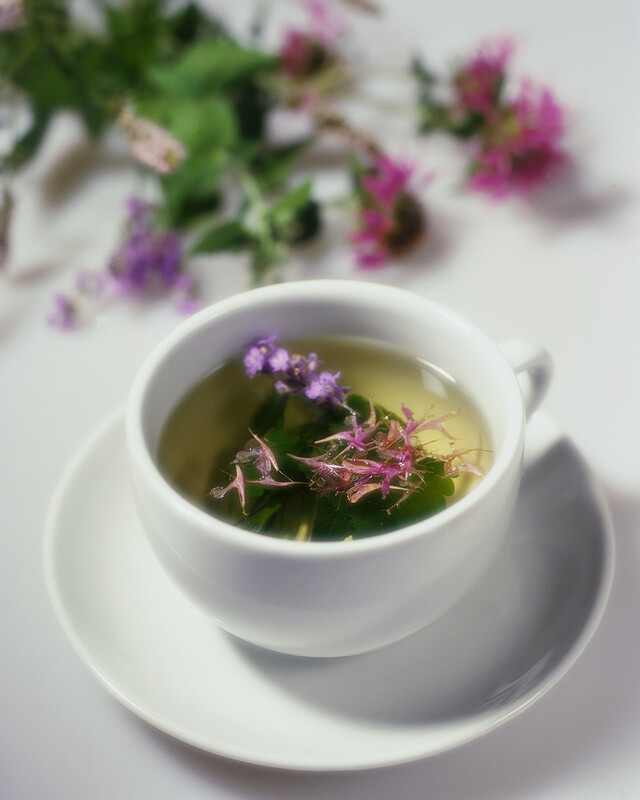 Mint: This tea will help your immune system while its aroma cheers you up! Parsley: Much more than just a garnish, this herb will boost your immune system along with giving some love to your kidneys. Rooibos: This fantastic tea has high anti-oxidant content and will help your immune system to fight sickness quite efficiently. Rose Hip: You can count on this tea for a high Vitamin C content. Copyright © Herbal Tea Healing. All rights reserved.